Realizing that prospective clients truly don’t have the luxury of time to attend a traditional full day or multi-week computer class to learn just the topics they need, Snippet Training was formed. With Snippet Training, you learn only the computer skills that you need when you need it. For example, in a given class you can learn some topics in Excel, some features in PowerPoint and perhaps some shortcuts in Word, all in one class. Experience the Snippet Training difference today! Maria Pribyl is a senior-level professional computer software instructor and consultant for several training companies in Silicon Valley with 20+ years of training experience. She is President of her own companies, M.L. Pribyl and Associates and recently Snippet Training. And, co-founder of the TechMentors Company. She specializes in conducting fun and interactive computer training classes. Maria’s instruction philosophy centers around helping clients discover and use tools and skills to accomplish their goals more effectively. Her enthusiasm, professionalism, passion and customer orientation show clearly in her teaching style. Her training expertise extends to advanced levels of Excel, Word, PowerPoint, Outlook, Web Design, and Effective Presentation classes. And, she teaches Spanish computer classes as well. Maria Pribyl provides technology training for many universities and companies in the Bay Area, including Stanford University, Santa Clara University, San Jose State University, San Jose City College (WorkForce Institute), Chabot-Las Positas Community College, Abbott Labs, Adobe, Blue Coat Systems Inc., Cisco Systems, NVIDIA, PayPal, Samsung, SanDisk, Symantec, Toyota, VTA, Yahoo and others. With her B.S. Degree in Commerce and Finance from Santa Clara University and her business background, from her 10 years in Accounting and Finance, gives a seasoned “real-world” application-oriented perspective to Maria’s training style. In working for Santa Clara University, she was a Communications & Training Coordinator and Project Manager implementing the PeopleSoft Student Accounts & Financial Aid program. 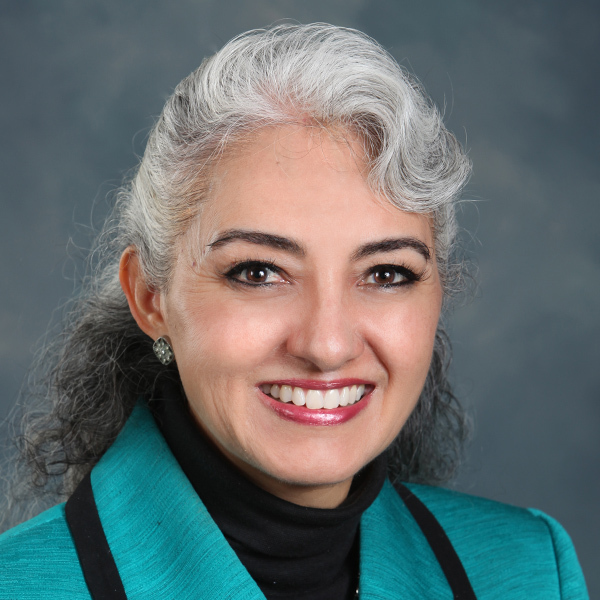 Maria has 5 years of experience with Toastmasters International accomplishing the highest award, Distinguish Toastmaster (DTM), within 4 years of membership. During her term, she was elected as Division Governor responsible for coordinating the leadership and success of 33 Toastmasters clubs in Silicon Valley. Her biggest reward from her Toastmaster’s membership was meeting her Prince Charming, her husband now of 27 years, two weeks into joining the program. She feels very blessed to have him as her personal mentor through her Toastmasters career and now. She claims she wouldn’t be who she is today if it wasn’t for his love and mentorship. She is Past President of the BYU Management Society Silicon Valley Chapter and Past President of Silicon Valley Women and Past Director of a Geographical Interest Group with the ASTD (The American Society for Training and Development) Golden Gate Chapter. Maria enjoys every opportunity to broaden her knowledge and spend quality time with her family especially going on fun outings and road trips with her son.